Transport cards are lame. If you feel like catching up with the rest of society, here's how you can use your phone to pay for the bus and metro. Press the icon that looks like a QR version of a bus on the top-left of the screen. It has these Chinese characters underneath: 乘车码. 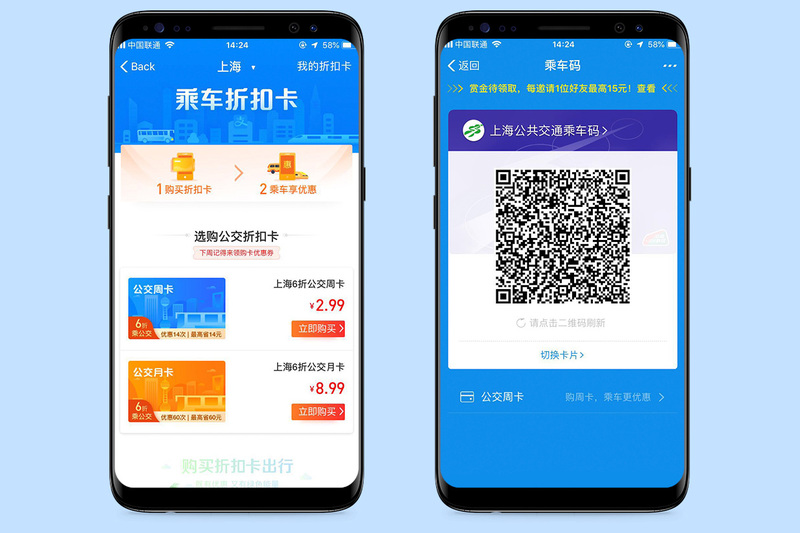 Verify your Alipay account with your payment password (you’re not paying for anything here), then your phone number and the SMS verification code. Next is the actual payment. 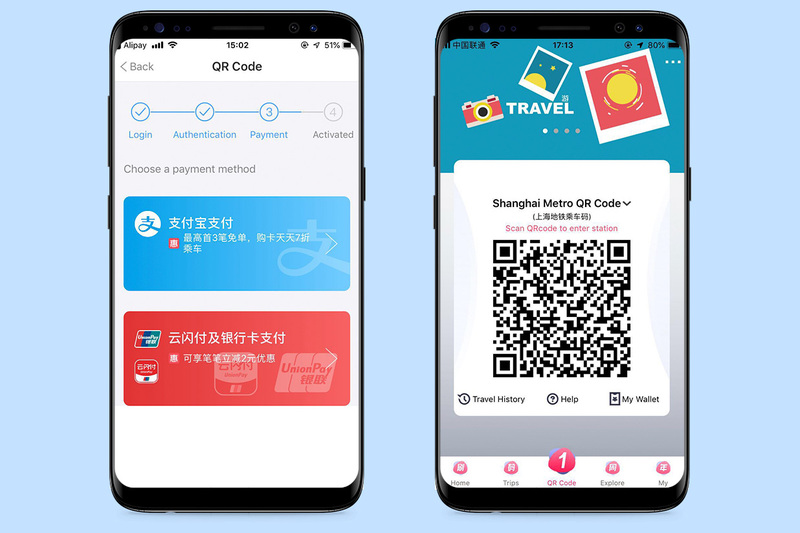 Your discount fares come directly from your Alipay account, such as this 0.30rmb deal that'll save you 1rmb on a journey twice a day for 7 days. Once you’ve done that, you’re ready for activation. Press the button and you are ready to scan as you get on the bus. The QR code will now appear in the drop down menu whenever you press the “+” icon in the top right of your screen. First, download “Metro大都会” (available on Android and iOS). This holds your QR code ticket which you can top up with Alipay. Unfortunately, it's not actually inside Alipay like the bus one, but it’s still pretty nifty. Here you can buy discount cards, same as the bus, but for the metro. There’s one that lasts for 30 days which gives you a 1.5rmb discount twice a day. Press the blue button that says 去使用. 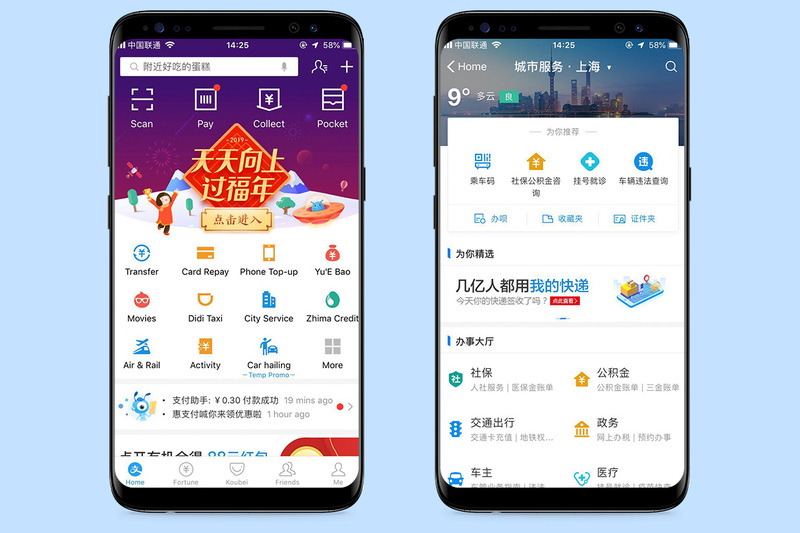 A set of instructions will follow to register the Metro Daduhui app with your Alipay. Now select the QR code and that’s it. You're set. 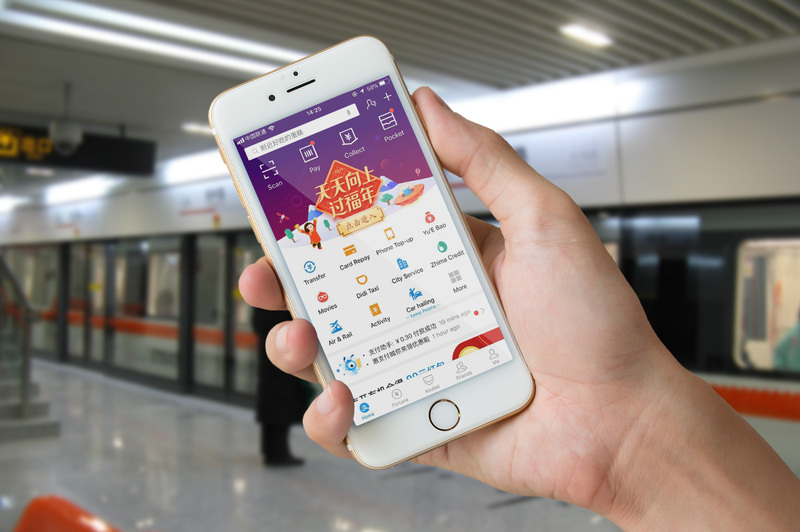 When scanning on the metro, it will automatically take the fare out of your Alipay account. Good luck out there. 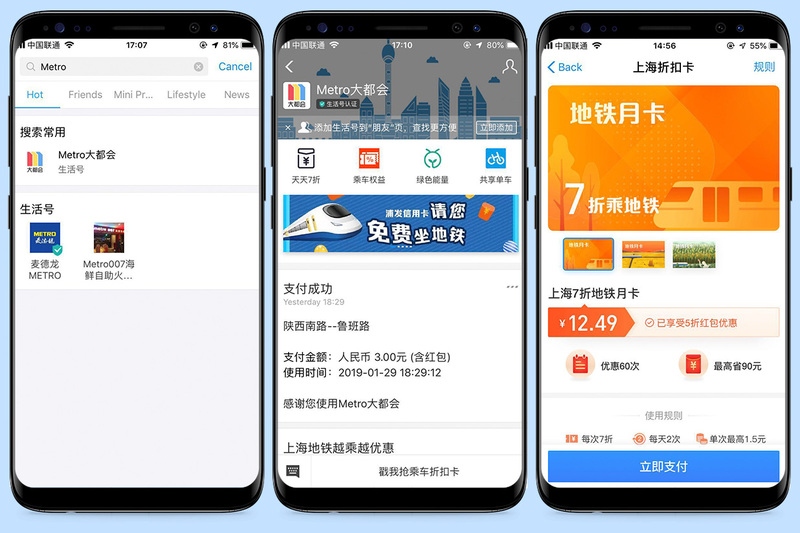 It's baffling that the Metro da du hui app cannot be used with Wechat Wallet. I guess one "big brother" has a leg up on the other "big brother", with the city DOT at least. And the only other payment option available (UnionPay) is limited to Chinese ID cardholders. Btw, can someone imagine a situation where an app in the West takes only the corresponding passport or permanent resident card number for registration? Me thinks there might be a huge backlash of "hurt feelings" by a certain group.